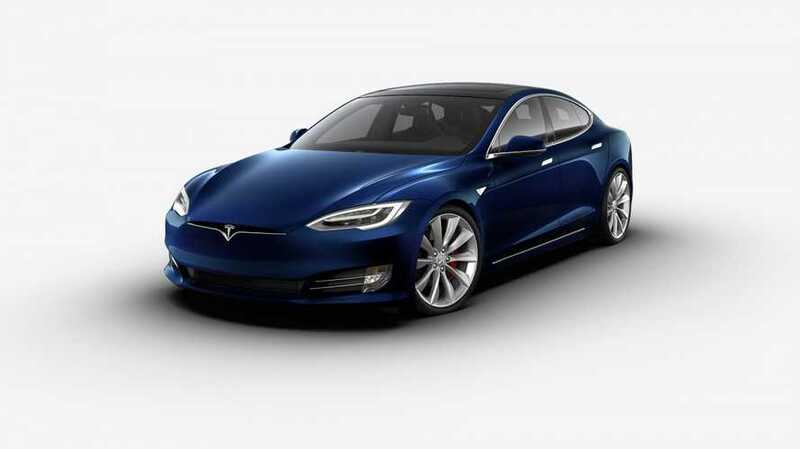 Driving A Tesla Model S May Lead To Addiction: Risk Worth Taking? Many EV advocates say the best way to turn people on to EVs is to get them to drive one. 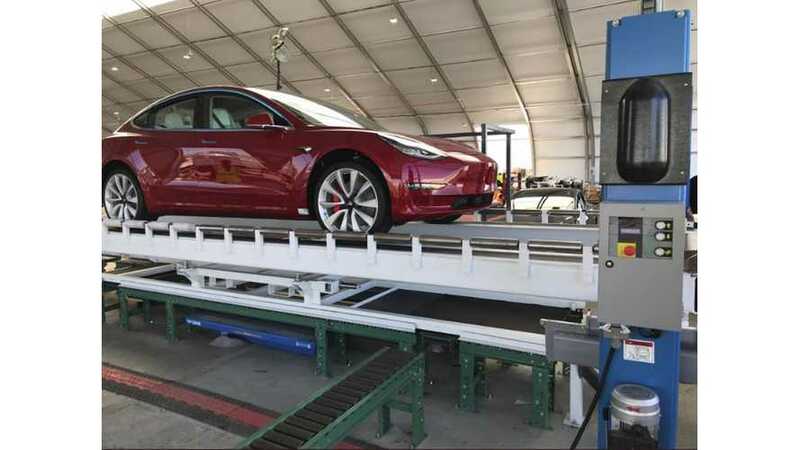 This is especially true if the test car is a Tesla Model S.
The Tesla Model 3 “P” version has 500 HP available at the battery but uses only 95% of it - we do the math. 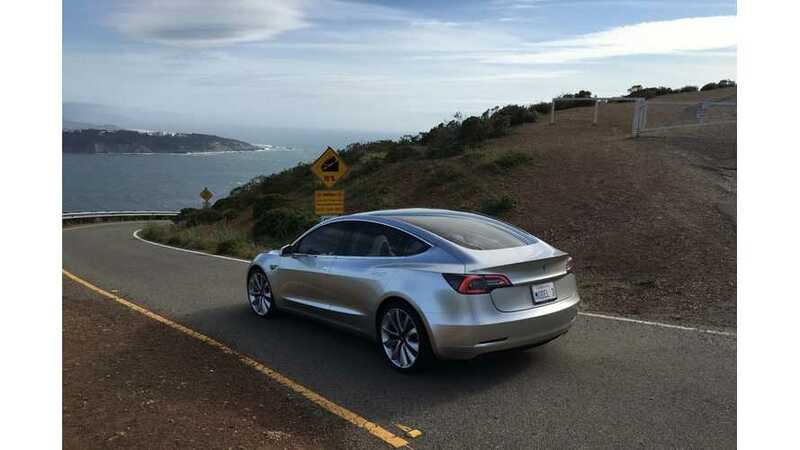 Even without Ludicrous Mode the P AWD Model 3 is already faster than BMW’s M3. 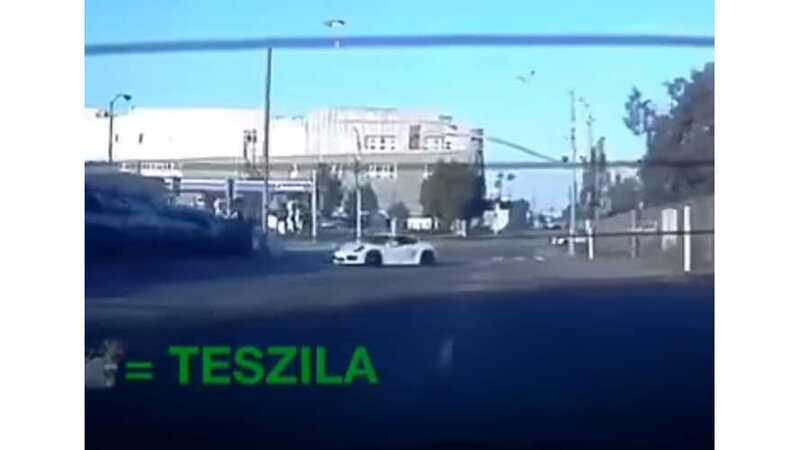 A Porsche Cayman GT4 driver is excited to give chase when a Tesla Model S takes off on a city street, but the Tesla flies ahead and the Porsche spins out. 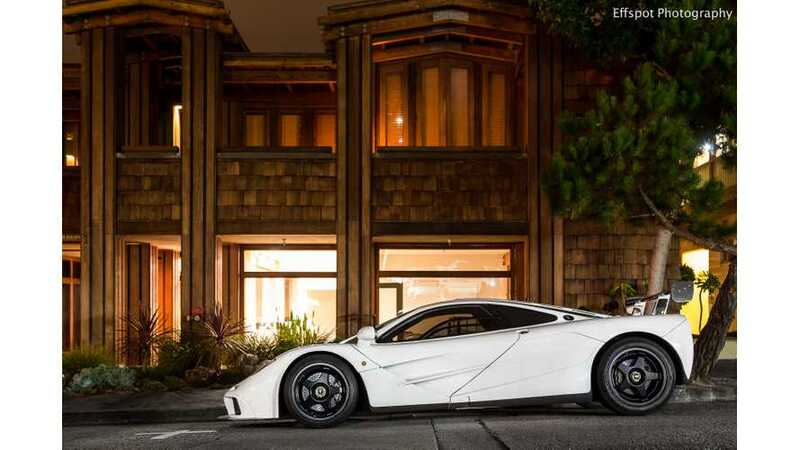 Tesla CEO Elon Musk not only owned an ICE supercar, but a V12! 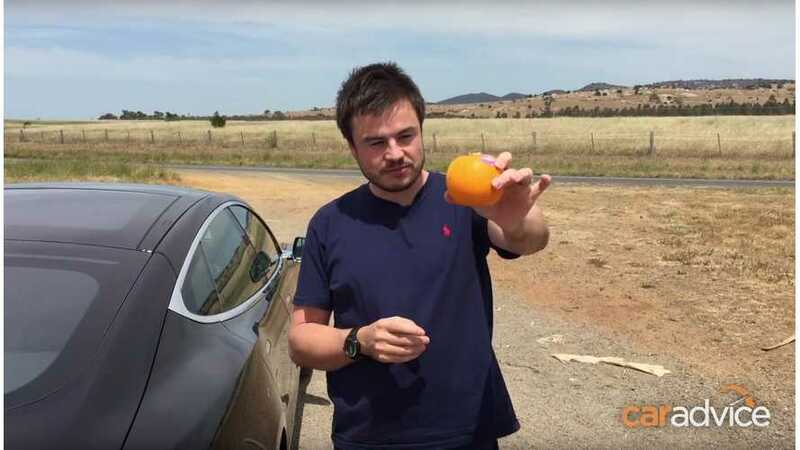 He had a McLaren F1 before he wrecked it. Turns out he's always been ludicrous. 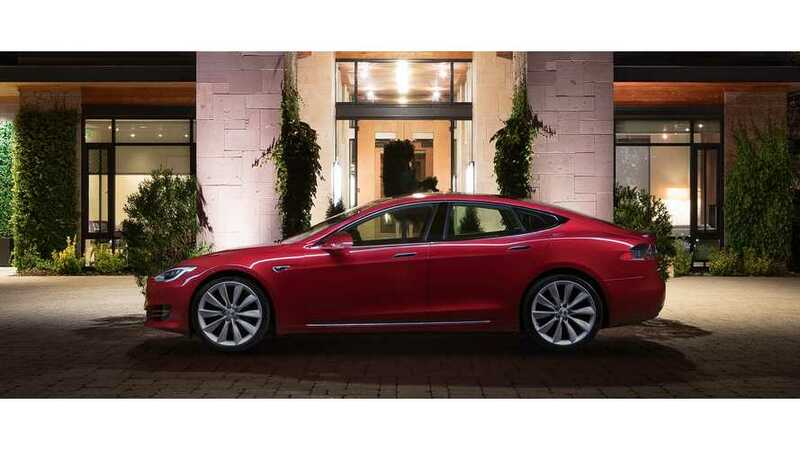 The Tesla Model S made Autocar's top ten speed list ... TWICE! Yes this is correct. 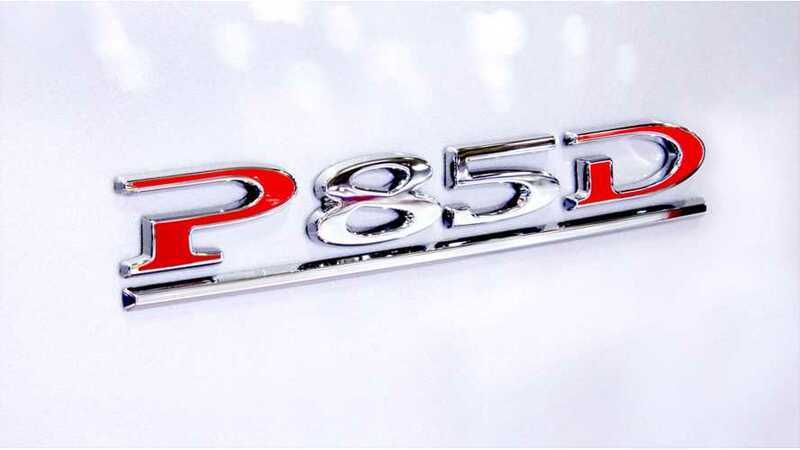 The only family sedan on the list takes the number eight and number three spots. Looking at the list, it's obviously the only "real" car. By real, we mean with some level of normalcy, practicality, and traditional street cred. 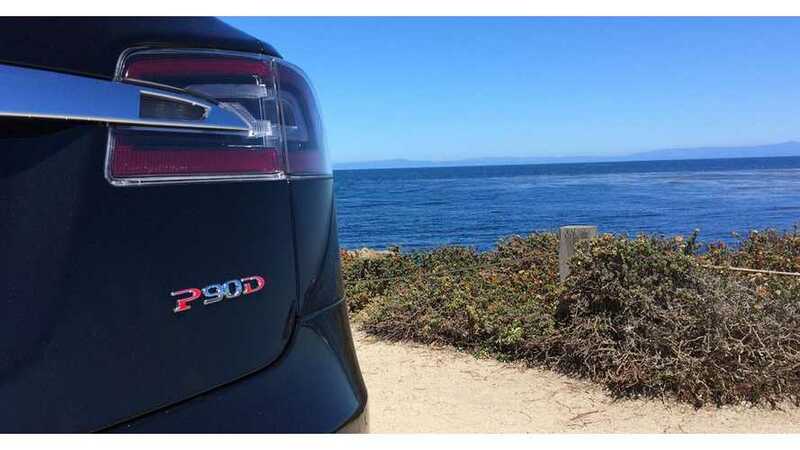 What I also found out is that Ludicrous is no longer available on P90D forcing you to go to P100DL that is a lot more expensive compared to what it used to be. So some interesting economics going there. Perhaps they felt it was underpriced. 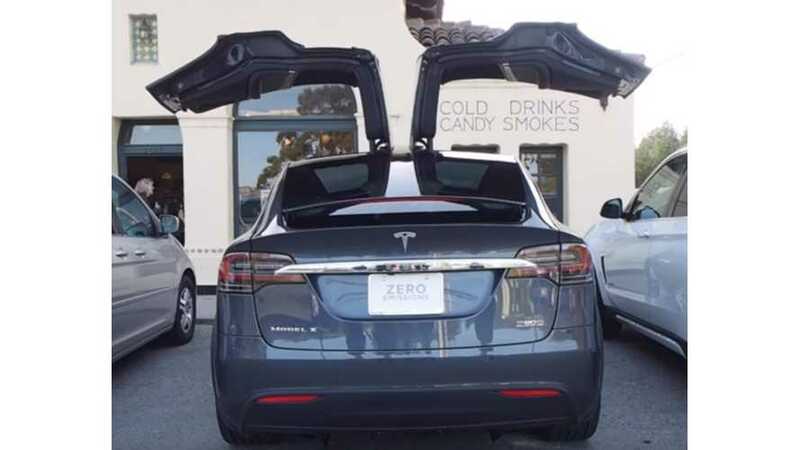 Fast Lane Car explored the Tesla Model X P90D Signature Edition to showcase its most exciting features. 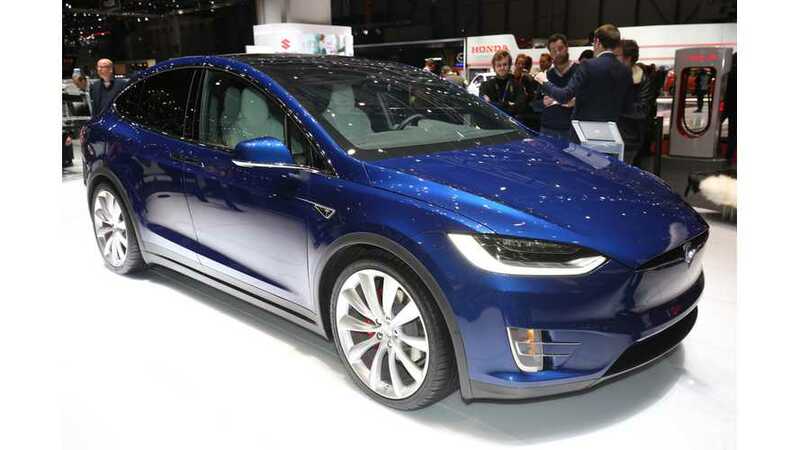 Tesla Model X at the 2016 Geneva Motor Show. 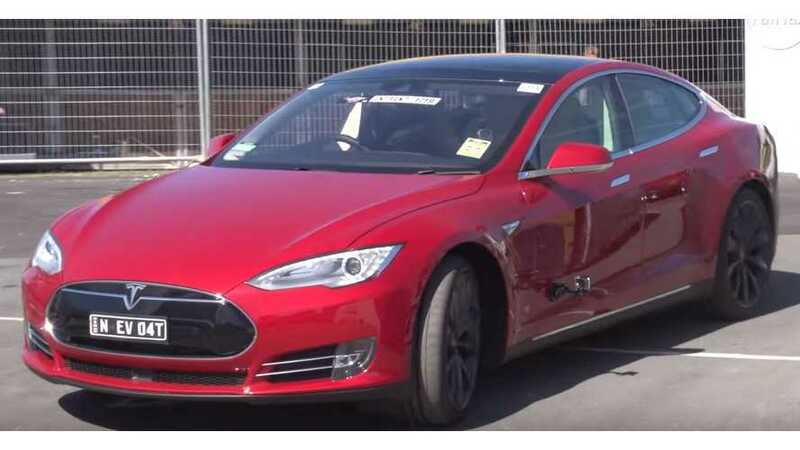 DragTimes names Tesla Model S P90D worlds quickest SUV - 0-60 mph in 3.178 seconds. 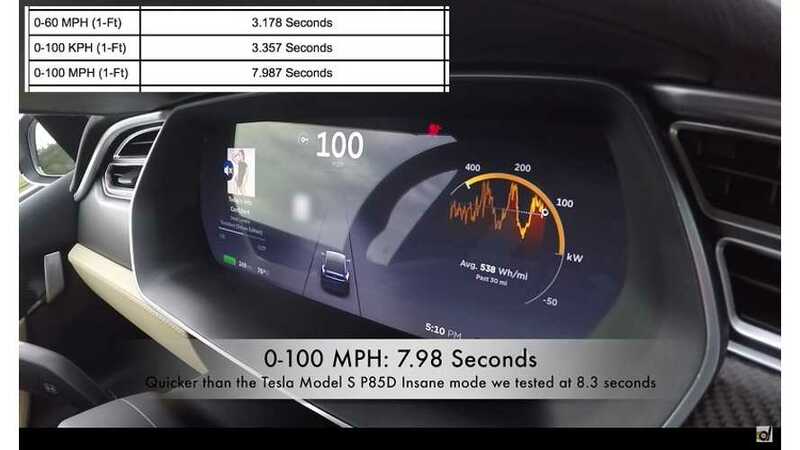 Highlights of DragTimes's acceleration tests of Tesla Model S P90D with Ludicrous Mode and Launch Mode. 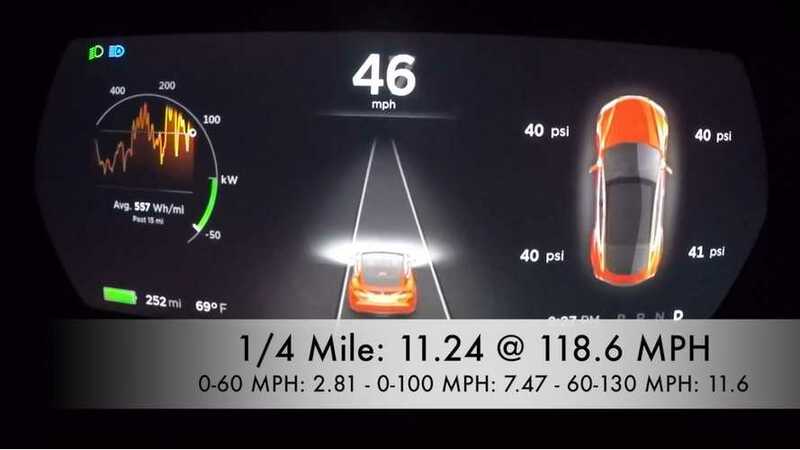 Highlights of DragTimes test results of Tesla Model S P90DL (Ludicrous) acceleration with latest Launch Mode update. 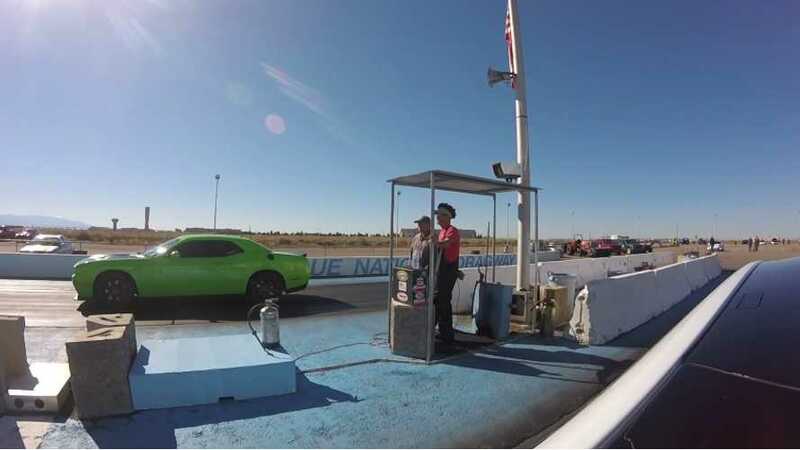 Time for a drag race between Tesla Model S and Dodge Challenger Hellcat...It's no contest. 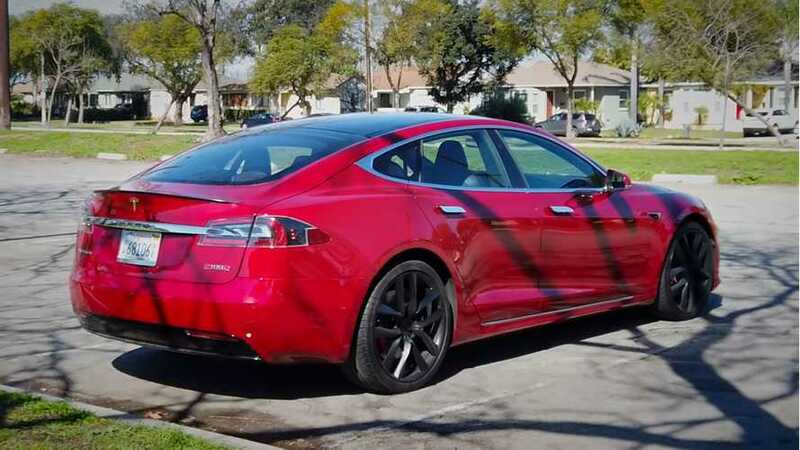 The Model S blows away the Hellcat as soon as the light turns green. 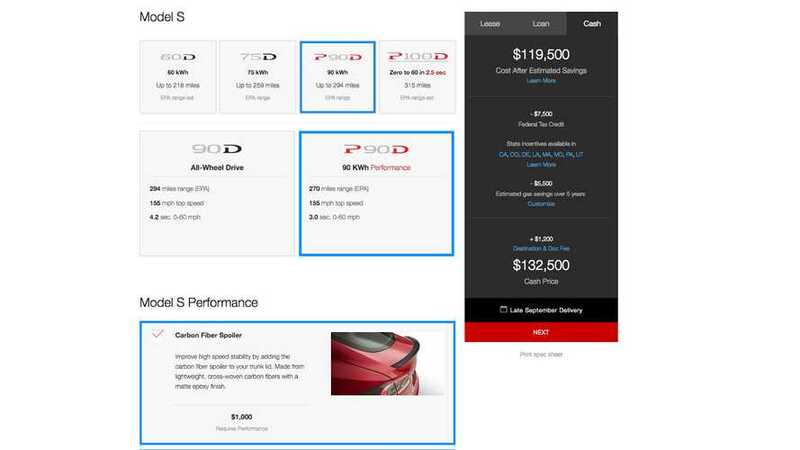 Tesla Model S P85D Ludicrous Mode retrofit will be less expensive, although acceleration gain will be smaller than in case of P90D. 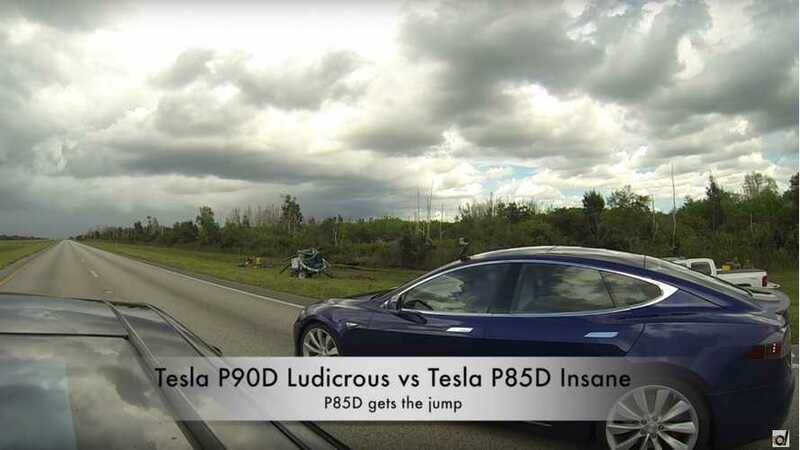 Highlights of CarAdvice's Ludicrous Halloween science experiment with Tesla Model S.
Highlights of Tesla Model S P90D Ludicrous vs P85D Insane drag race.